The box reviewed was sponsored by Memebox. All thoughts and opinions expressed are mine and 100% honest. 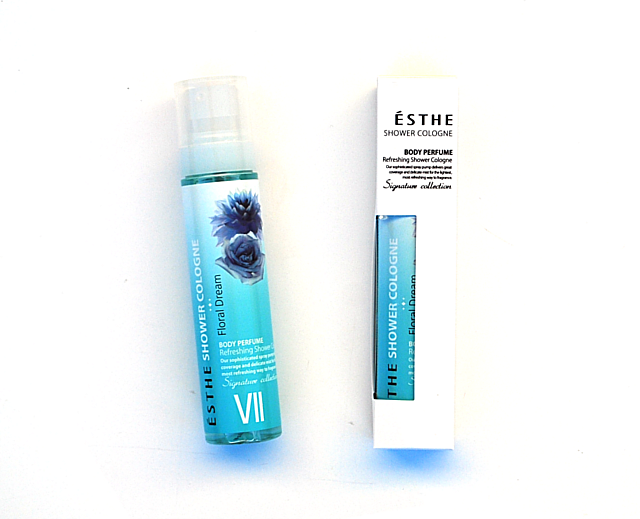 Who's a fan of floral scents here? 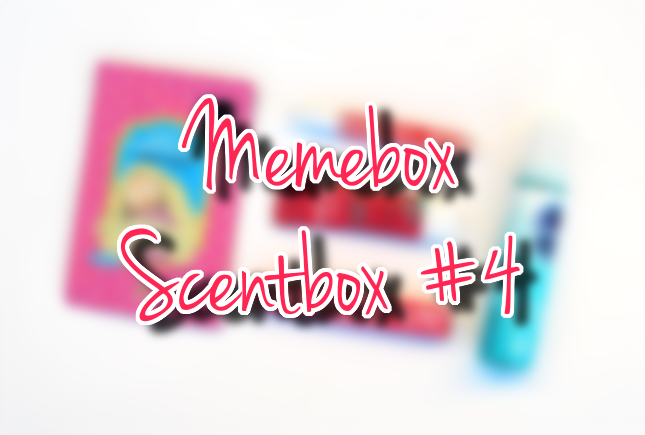 When I saw that I was sent the Memebox Scentbox #4 Floral for review, I was prepared to reject everything in it. As I was opening this box I pretty much expected myself to dislike the scent of every product. Don't get me wrong, I don't find floral scents entirely repulsive. As someone who's sensitive to scents though, I oftne find them too strong and flowery, thus giving me a headache. However, it seems like that's not entirely the case with this box, luckily. 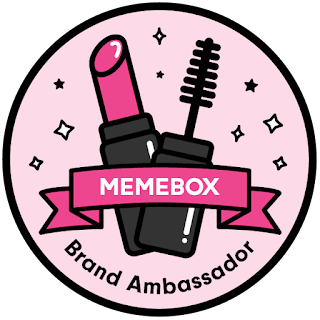 But before I start the review here's some information about Memebox for those who haven't heard about them yet. 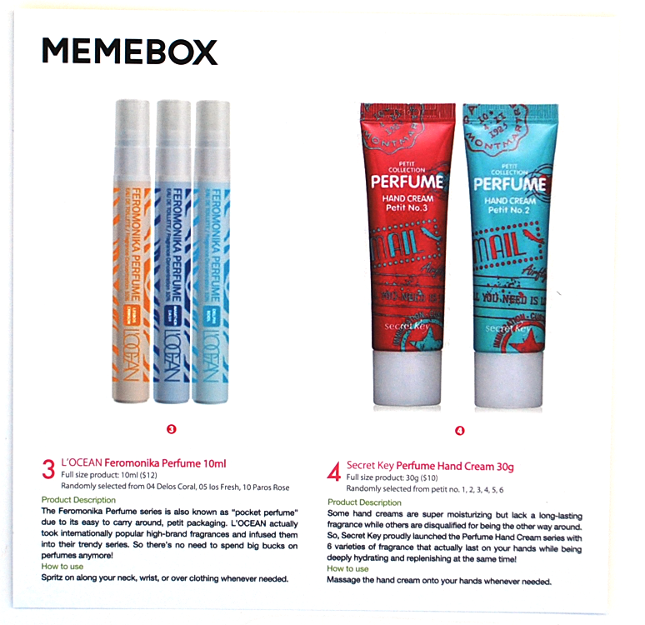 Memebox Global Box: The original Memebox ($23 + shipping) that comes with 4-8 full-sized products and deluxe samples. Memebox Special Edition: Designed to meet various concerns, beauty trends, and seasonal needs, this box also comes with 4-8 full-sized products and deluxe samples. The prices range from $19-$32 + shipping. Superbox: Made up of full-sized products only, each Superbox comes with its own theme, designed to target specific concerns or collaborations with a brand. Prices start at $19 + shipping. 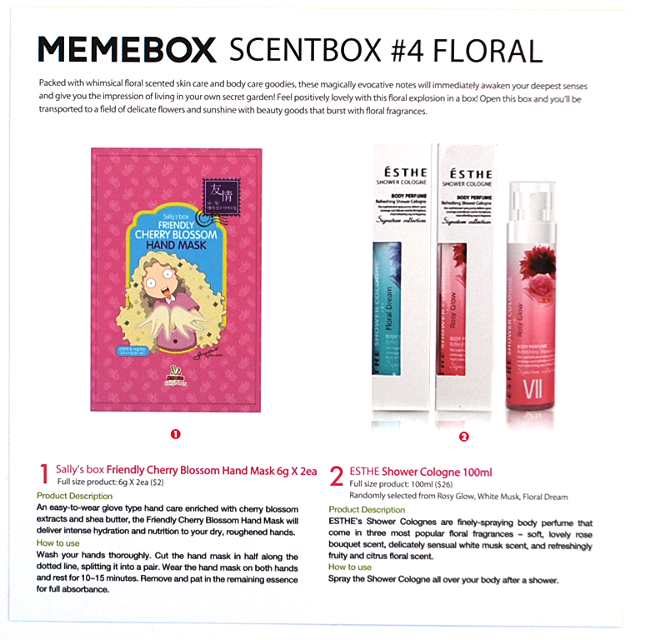 Luckybox: Products in this box are based on selections from past Memeboxes. Luckyboxes aren't released as frequently as the other boxes, and are priced at $23 + shipping with 4-8 full-sized products and deluxe samples. 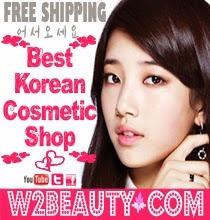 In addition to beauty boxes, Memebox also has a Memeshop where they sell products from numerous Korean cosmetic and skincare brands. One of the products I didn't reject- yay! Any type of mask is always welcomed, and (from my experience) cherry blossom scents are usually one of the lighter floral scents. It came with a pamphlet with information on every type of mask Sally's Box carries. I haven't tried this yet but I will be looking forward to using it once the cold, harsh winds start to come in. Isn't the packaging for this pretty? The name is certainly interesting though, since I've always associated cologne as a guy thing. You're supposed to spray this all over your body after a shower and it'll supposedly absorb quickly, leaving your skin moisturized and leaving you feeling "flirty-fresh all day". The scent for this one seems okay and not too strong, so I'm willing to give it a try. Out of the three possible scents, I received this in Floral Dream. This would be the perfect perfume to bring with you everywhere due to its size... if it wasn't a very strong floral scent. However I do know a lot of people who would love this scent so it really depends on the person. I received this in 10 Paros Rosas. Apparently this is supposed to be a copy of Anna Sui's "Night of Fancy", but since I haven't tried that scent before I can't really comment on it. Personally I think it's way too strong, so off it goes to the reject pile. And what is "Feromonika" supposed to mean anyways? 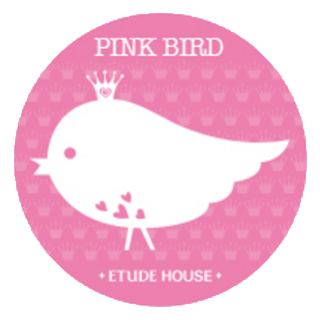 This seems to be a discontinued product, since I couldn't find it anywhere on Secret Key's official website. Anyways~ I received this in no. 3 Orange Citrus Rose. I'm not sure what it is about this scent, but I just don't like it. It's not particularly strong or anything, In fact, my parents said there was barely any scent at all when I asked them to smell it. There's just something about it that I don't like... however, since my mom is a fan of hand creams and she liked this, I passed it on to her. Plus I have a set of 4 hand creams coming my way so I didn't really have room more another one (any guesses on what the set is? 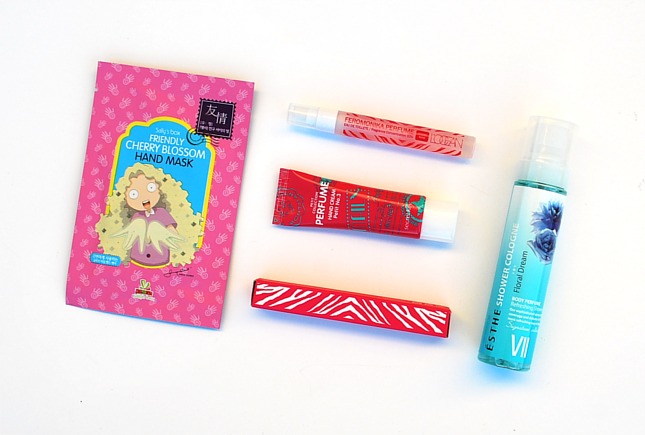 hint: the packaging is very girly and princess-y). Apparently this (like the Feromonika Perfume), is supposed to smell like another high-end perfume from Dior, called "Blooming Bouquet". Again, I haven't smelled Dior's perfume before so I can't comment on whether or not the two scents are alike. Since I gave away 2 out of the 4 products in this box, I'd say this was a miss for me. However, for those who do like floral scents I think this would be a hit. It would've been nicer if there was something else provided in place of one of the perfumes, but since they are different in some ways, I'll let it pass this time. I thought it was really cool how two of the products were supposed to smell like other high-end, expensive perfumes. If they really do smell like those perfumes then that's pretty awesome. However, I'm not a fan of floral scents so... it'd be awesome for those who are! For $15, I think the amount and type of products included are pretty nice, since most perfumes cost more than $15 and this one came with two. What do you think of this Memebox? Which product(s) would you be interested in the most? Haha yeah, only the hand mask is truly interesting in this mask. Everything else is just kind of meh. I hope they ship to Malaysia soon!